The Lowdown: TSA Pre-Check is available by the Transportation Security Administration in the United States. It's available at 160+ airports including 12 participating airlines. It provides expedited, more seamless process of security screening when at the airport. How Much You'll Pay: $85 for 5 years. How to Get It: You can apply/pre-enroll online or in person at an approved application center. 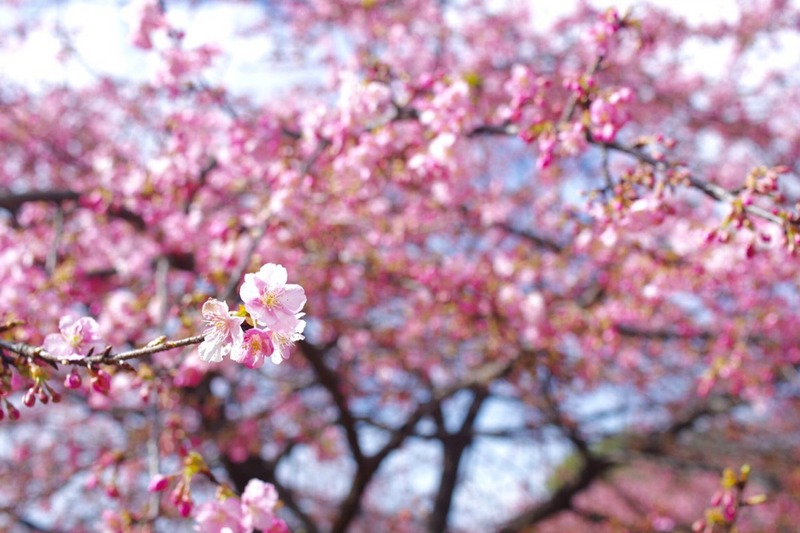 Then, you schedule an appointment at one of the centers for an interview. 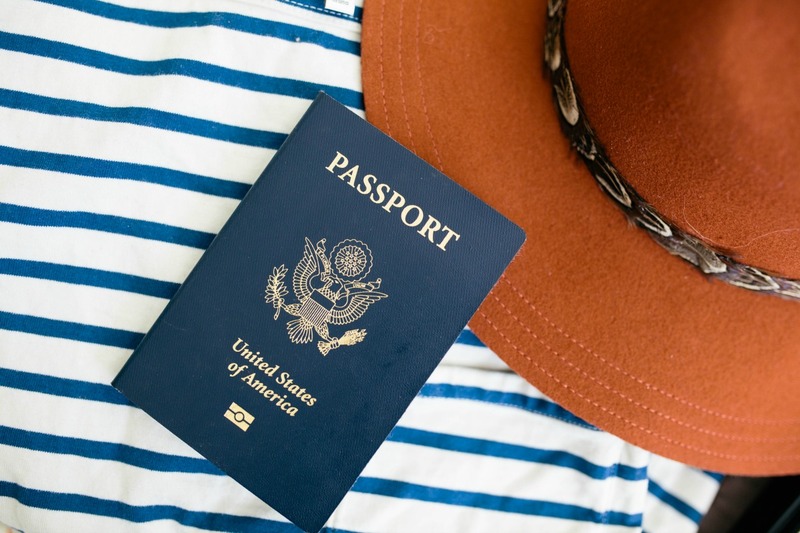 You'll have to bring certain documents such as your passport, birth certificate, etc and a form of payment to the appointment. The purpose of the interview is to review personal information like place of birth, take fingerprints, verify Social Security number, etc. Once the interview is complete and the fee is paid (credit card, personal check, money order), all you do it wait! 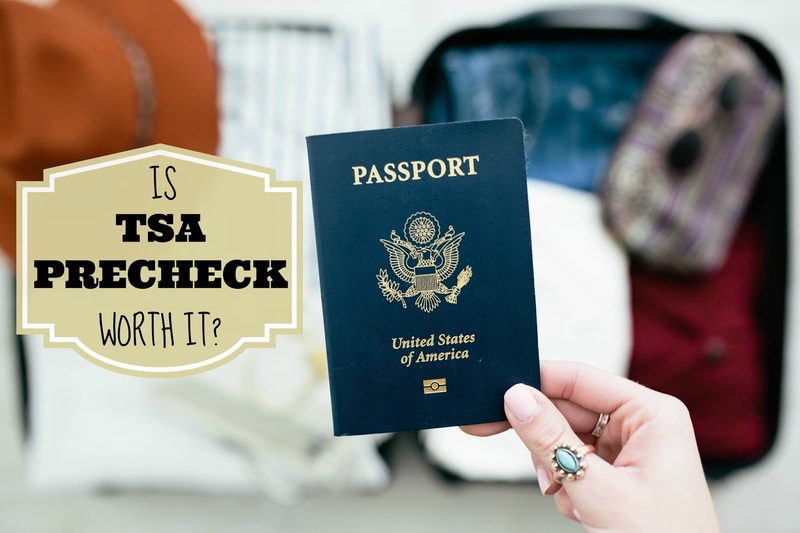 After the Wait: About a week or two after your interview, you'll receive a letter from the TSA regarding their decision. My friend received it within a week but mine took over 2 weeks - I'm guessing it was due to the fact that I'm dual-citizen (Japan & United States) and the background check took longer. At the Airport: You get to skip the general line of security and find the TSA PreCheck line. It's generally much shorter. The best part? You don't have to remove your shoes, laptop, liquids, belts or jewelry. My Experience & Take: I love the PreCheck program and I'm mad I didn't apply as soon as it started. I don't know what I would do without it and can't imagine myself lining up in the regular line anymore! At $17 a year, I think it's a complete steal. Of course you should consider how often you fly but even if you flew once a year, $17 is about half of what some airlines make you pay for "priority security" passes! 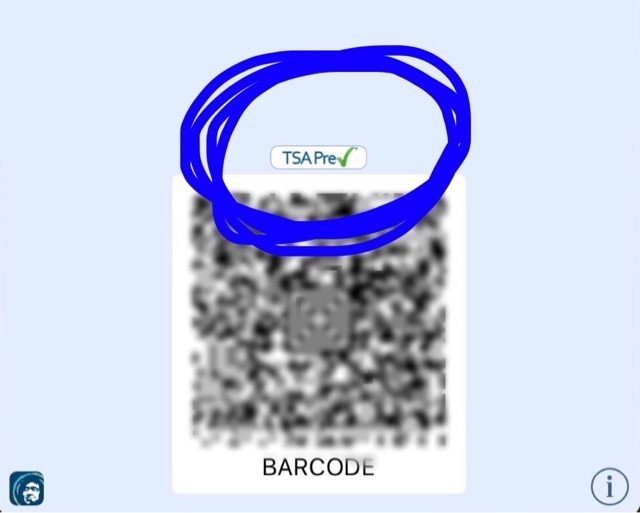 A lot of my friends who I travel with also have PreCheck so it makes it quick and convenient to get through security even if you're running late. I always have closed-toe shoes or boots on and travel with my laptop so the fact that I don't have to remove them makes me oh-so-happy! At LAX (Los Angeles Airport), if you're flying out of the Tom Bradley International Terminal, TSA PreCheck doesn't exist. When I had an early flight out of Detroit and tried to get through TSA, they told me that the PreCheck line doesn't open until 8:00AM. A TSA Agent told me I had to take out my laptop and didn't let me argue or show him the TSA website where it specifically states I don't have to take it out. I think that's more of a training issue and hopefully that's been fixed by now. For more information or to apply for TSA PreCheck, visit their official website here. 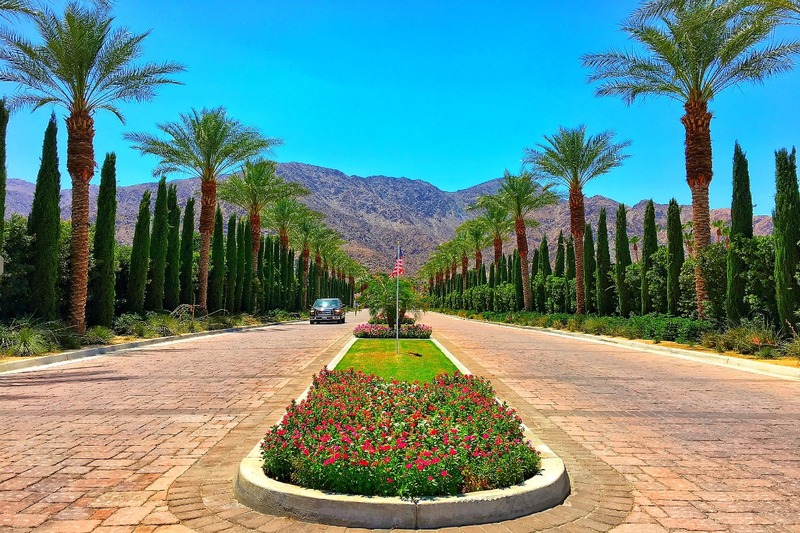 For some additional travel hacks, check out my Travel Hacks post here! 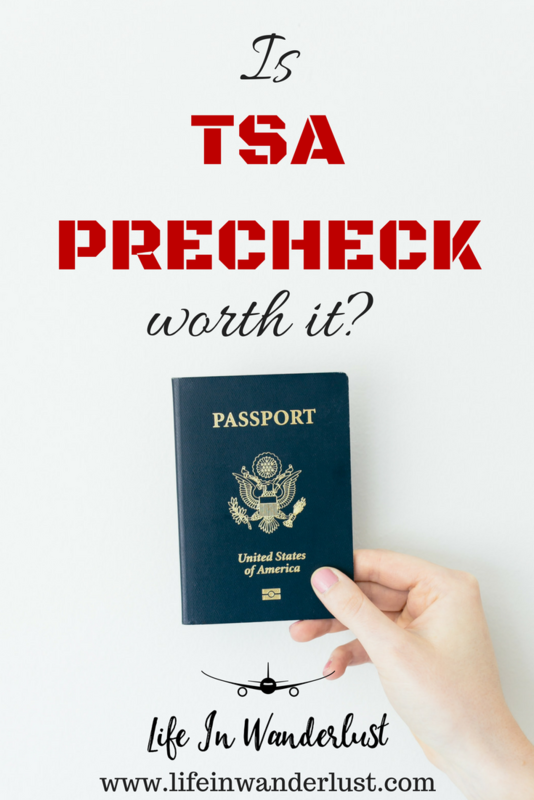 Do you have TSA PreCheck? If you do, do you love it? If you're from another country, do you have something similar? I'm so tempted to get it BUT every time I go to the airport the TSA Recheck line is closed and the people with it are grumbling OR it is so empty they send me through it even though I didn't pay. Haha. I thought it was like $100 for the year but knowing it is much cheaper, I might apply. Even if it only works 1/5 of the time it will be worth it. Also, make sure you have the FREE mobile passport app. It is my BFF for going through customs.